NALM publishes two newsletters for its members. The first is the monthly NALM News and Notes. 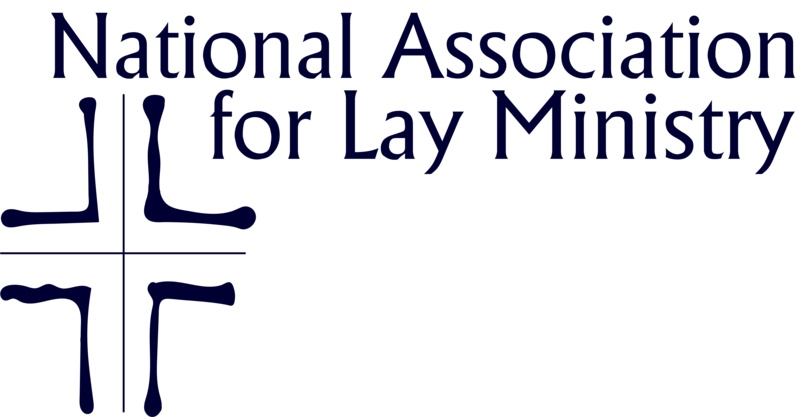 Each month members receive a blog-style newsletter, highlighting information useful to their work in lay ministry. The second newsletter is Growing in the Vineyard. This quarterly newsletter is especially for Catholic lay ministry formation students. The articles, written by NALM members who are theology faculty members, formation directors, practitioners, and students address a variety of topics within the area of pastoral ministry.